Google has unleashed Android 5.0.2 factory images — which allow a user to fully reset his or her Android device to factory settings — for the Nexus 10 and Nexus 7 (2013) tablets. 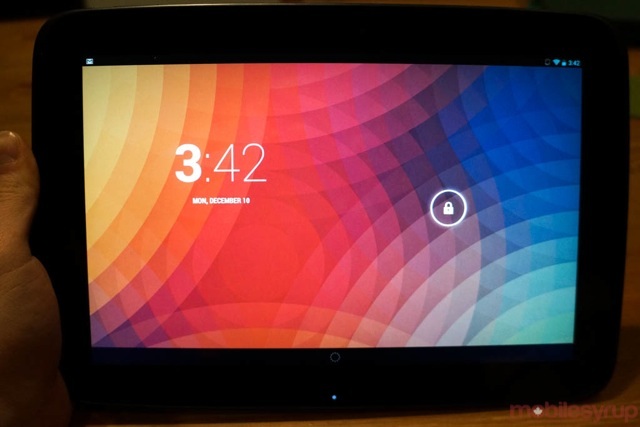 This comes after the same software was released for the Nexus 7 (2012) in mid-December. While there are only a few small bug fixes associated with the new build, it appears they are relegated to the older generation of Nexus tablets; the Nexus 9 has not been upgraded to 5.0.2. Looking to avoid the long wait of an OTA update? Head to Google’s Factory Images section to get downloading.